Raumaster had a chance to play an integral role in a very interesting and challenging project near the city center of Stockholm. 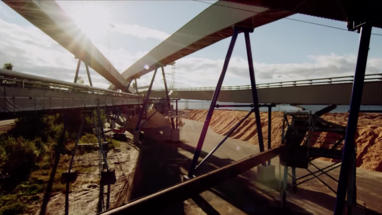 For the end customer Fortum and Stockholm City (power plant is now operated by Stockholm Exergi) the goal of the project was to reduce carbon emissions approximately 130 000 tons per year in Stockholm area. 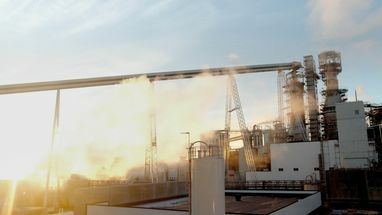 The power plant generates 680 GWh electricity and 1700 GWh district heating per year. – The location made this project very challenging. All the equipment was to be designed and built inside underground tunnels and existing old oil storage. 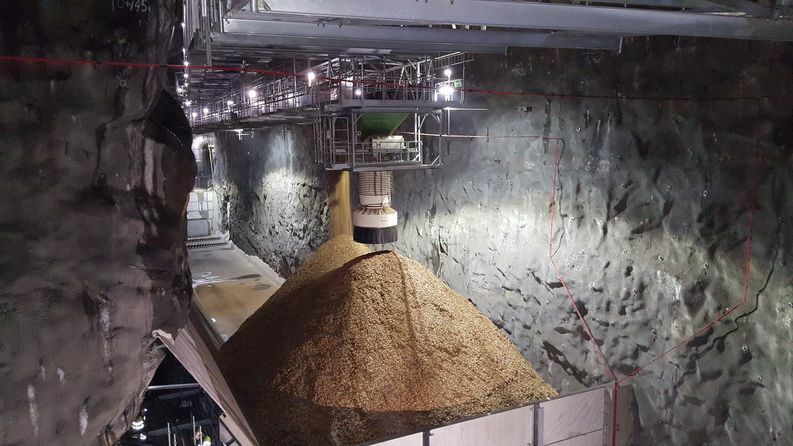 It was sometimes very crowded in the tunnels and there were still some rock blastings being made when we were already installing our equipment, project manager Jouni Koskela from Raumaster says. 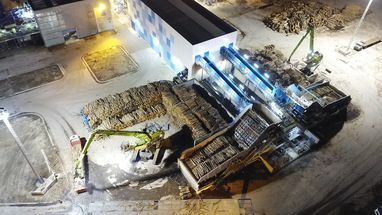 – This project was long and challenging but all the more rewarding in the end, when everything was working well and customer was satisfied, Koskela explains. Fuel is transported mainly by ships and train but truck unloading is also possible. 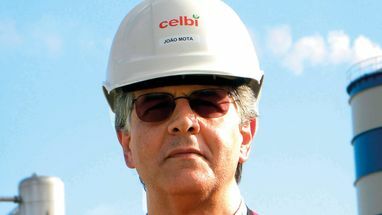 Fuel consumption in the boiler is approximately 12 000 m3/d and fuel storage volume approximately 2 x 25 000 m3.